In a @fortune piece from earlier this year there is an evergreen list of Warren Buffet's best investment advice that is one to bookmark and read at least once a quarter. - What skills have you heard about recently? Which ones do you keep thinking you should look into? Write it down and go find a free webinar, or online course on lynda.com or coursera. There are thousands of free courses available. - What business book is top of the charts right now? Pick one with an interesting title and either buy it or check it out from the library. Read a chapter every night (yes you'll need to shut off netflix). In a week you'll know more than you know now. - Search for events taking place in your industry and short list 3. Many industry events are free or cheap. Commit to attending 1 this month and then 1 next month too. That's it - your learning plan for the next few months is done. Now do like Warren Buffet and go invest in yourself. According to Inc.com, Buffett said, "Invest in as much of yourself as you can. You are your own biggest asset by far." He echoed those sentiments in a CNBC interview when he said, "Anything you do to improve your own talents and make yourself more valuable will get paid off in terms of appropriate real purchasing power." Those returns are big, too. 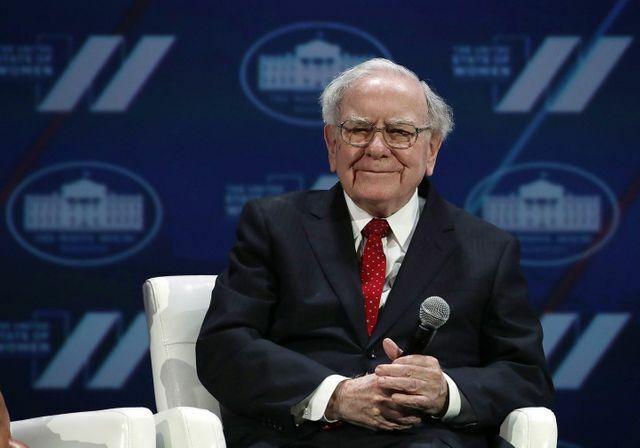 "Anything you invest in yourself, you get back tenfold," Buffett said. And unlike other assets and investments, "nobody can tax it away; they can't steal it from you."